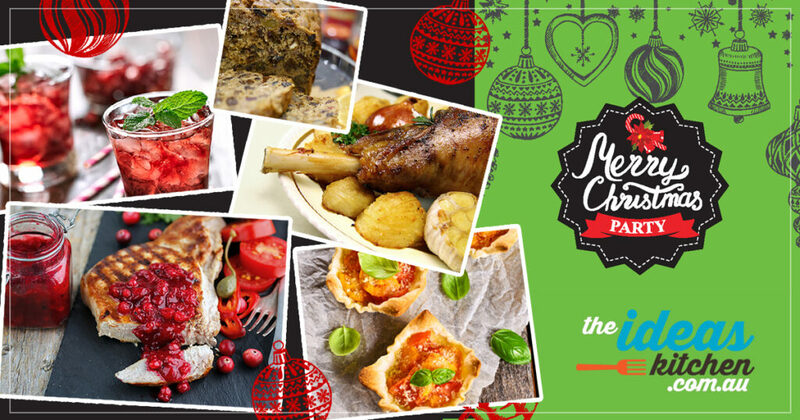 Home Featured Food, glorious Christmas food! We show you how to make Christmas even more joyous with these delicious festive feast recipes all made with Panasonic kitchen appliances. 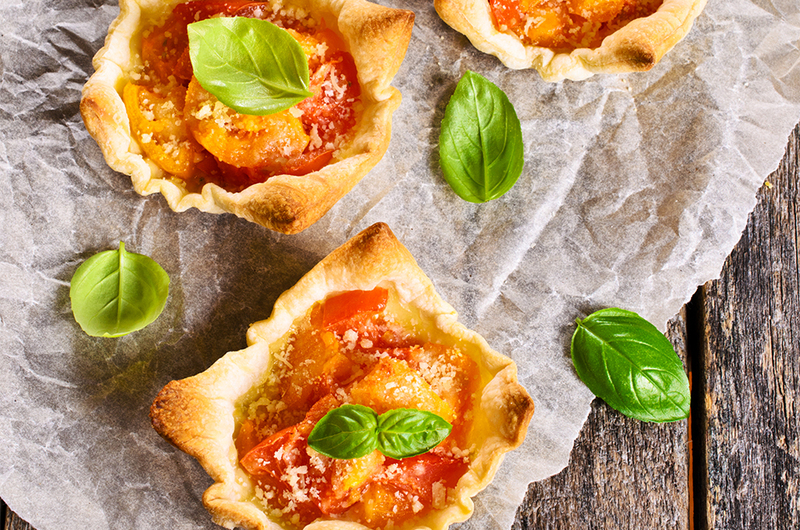 With just a few minutes prep and not much longer to bake, and you can serve your Christmas guests an impressive gourmet treat! 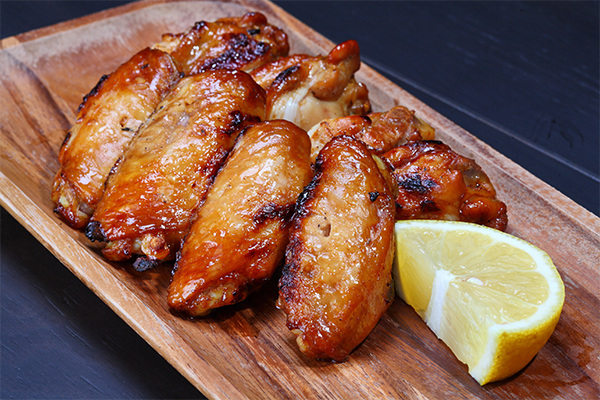 These chicken wings pack a lot of flavour thanks to a yummy lemon, mustard and peppercorn marinade. Just grill and serve. 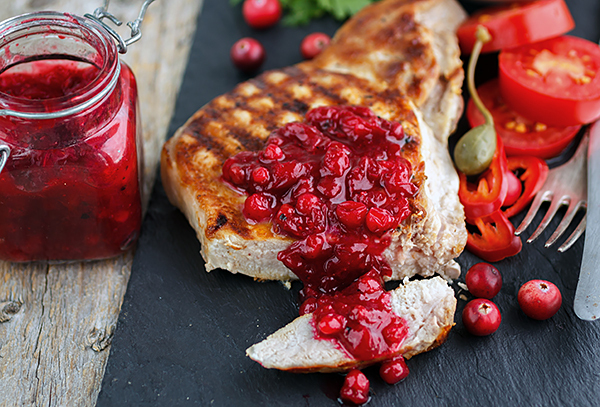 Whip up cranberry sauce in your bread maker while grilling juicy pork loins in our 4-in-1 steam combination oven. Simply delicious! Focus on enjoying time with your friends and family with this simple ‘one-pot’ roast recipe we created for our 4-in-1 steam combination oven. 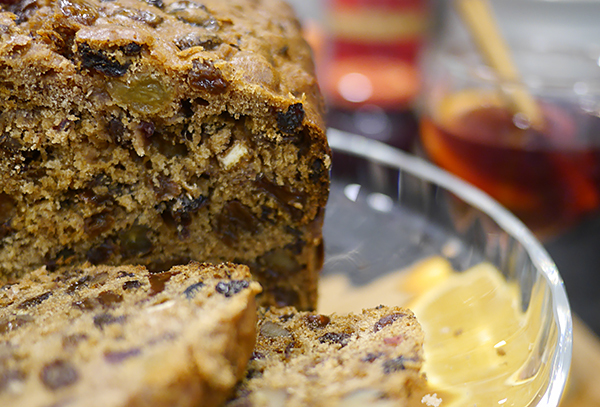 Old-fashioned Christmas cakes are such a lovely tradition! 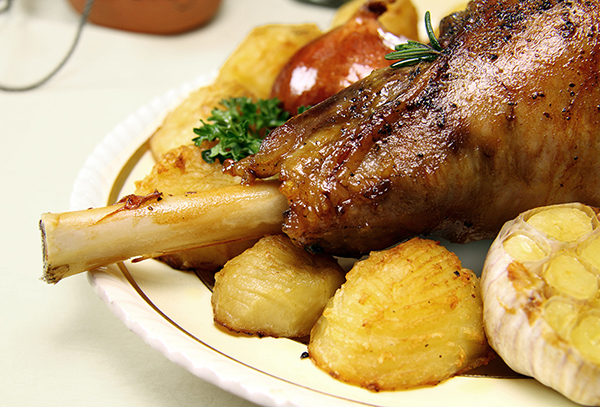 Create one for your feast the easy way (using just your microwave and bread maker). 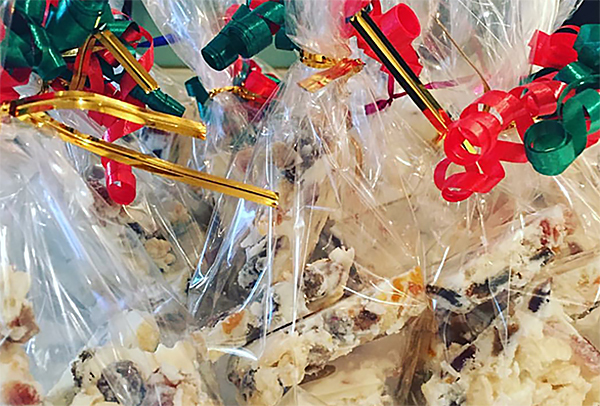 No Christmas table would be complete without this uniquely Australian festive treat packed with rice bubbles, coconut and mixed fruit. 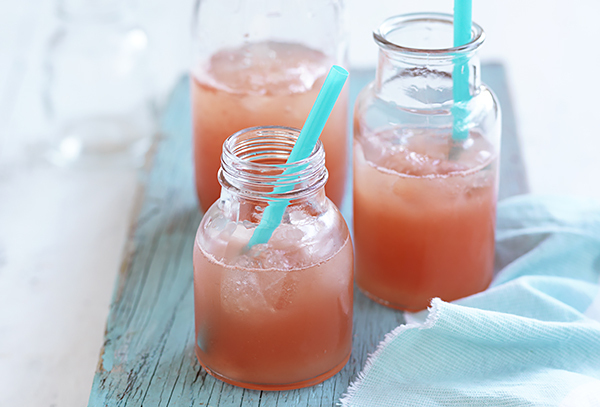 Serve the adults some liquid Christmas cheer by using your juicer to create mojitos made with fresh grapefruit and a nip of vodka. 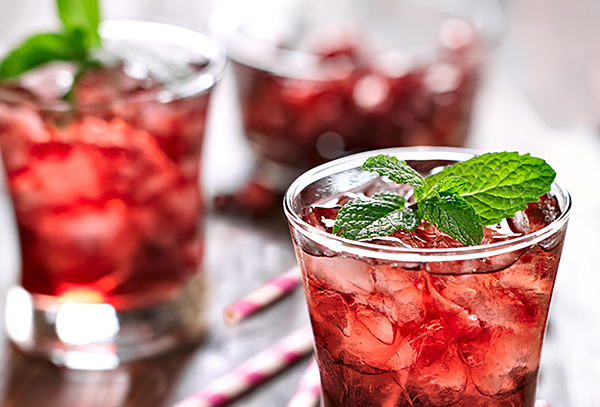 Keep the kids at your Christmas table happy with this old fashioned fizzy drink. It’s even made with a very healthy twist!